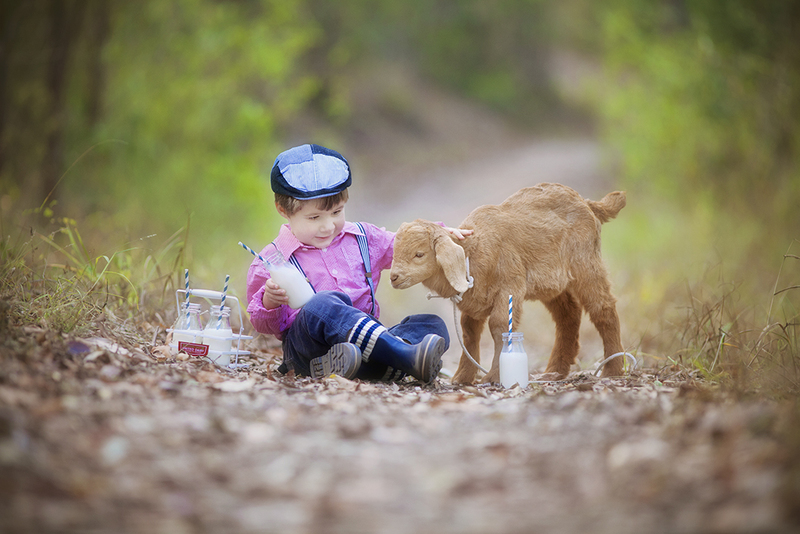 Beautiful images to warm your heart and home. 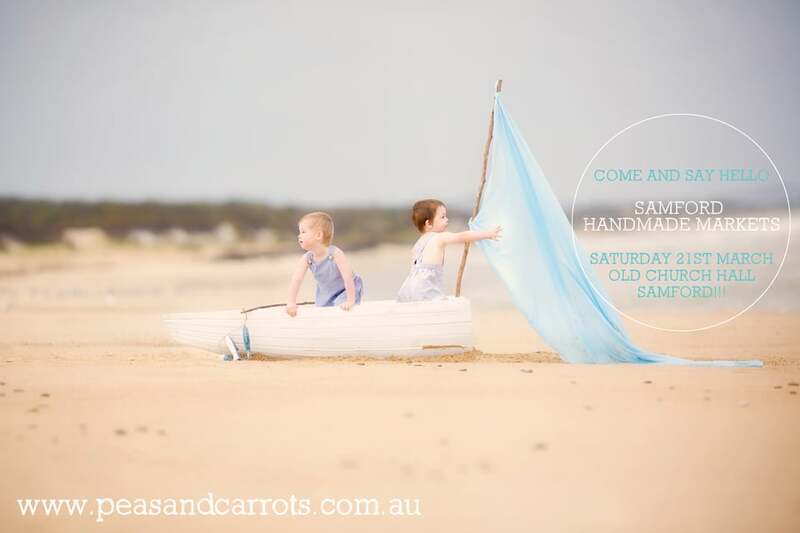 Come and say hello tomorrow at the Handmade Samford markets!! Old church Hall, Samford 9am-3pm.